There is a common preconception that somehow taking on credit is bad, but this is not the case exactly. What is bad in this situation is poorly managed credit, or people taking on more credit than they can afford. 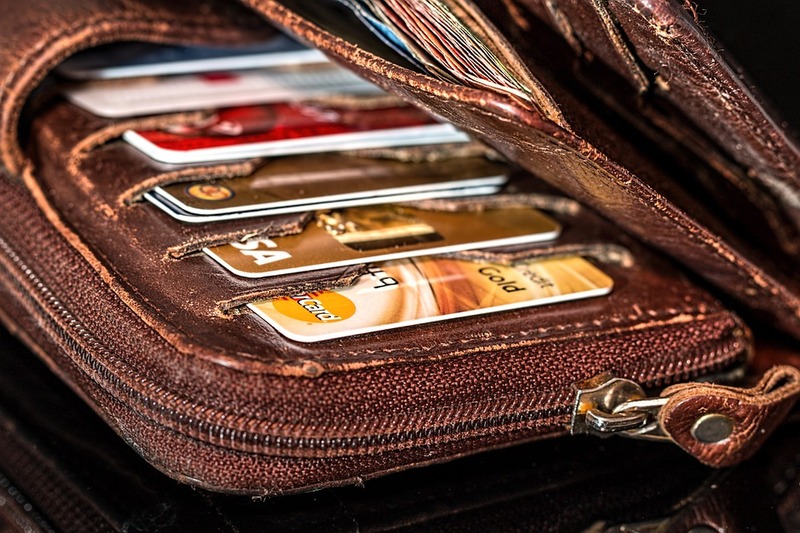 If however you can afford credit and you know how to manage it well, this can be a great tool to help you purchase items and to gain a great many rewards. For those with debt problems however, it is vital that you get out of your problem as soon as possible. The effects of having debt which you cannot afford to pay back can be testing your body and mind, and here is how to start the process of getting out. Speaking from experience, there are few things worse than receiving letters and phone calls from credit collection agencies like Brennan & Clark, asking for you too make payments which you cannot afford. The best way to avoid this then, is to face up to what you owe. If you ignore the problem it will not go away and those phone calls and letters will only continue. Set a few hours aside and go through your credit history, working out what you owe, and who you owe it to. Next up, you need to work out how much you can actually pay off your debts and your credit cards. The best way to do this is with a simple budget. Start by putting down how much you owe in one column, and then get started with working out the things which you have to pay for each month. Within this you should be putting rent or mortgage, bills, monthly cost of groceries and monthly cost of transport for work. One you have deducted all of these monthly costs, you will be left with how much you can physically afford to pay off your debts. Now it is time for you to call your creditors, and let them know your situation. Don’t be nervous, it is important that you understand that you are fixing the issue, perhaps not the way that you’d like, but you are fixing it. Creditors want the debt settled as much as you do and notifying them of your situation means that they no longer have to chase you. Speak with the creditor about how much you can afford to pay each month. They will probably go through a budget with you, which will be easy given that you already have one. You will be surprised at how many of the creditors will be happy to accommodate a lower payment for you, and they could even freeze interest on the debt. Once you have made an agreement with a creditor it it absolutely vital that you stick to it, any failure to do so could see you in front of a court, looking at CCJs or Bankruptcy.